My next upcoming retreat is happening April 30th - May 3rd! 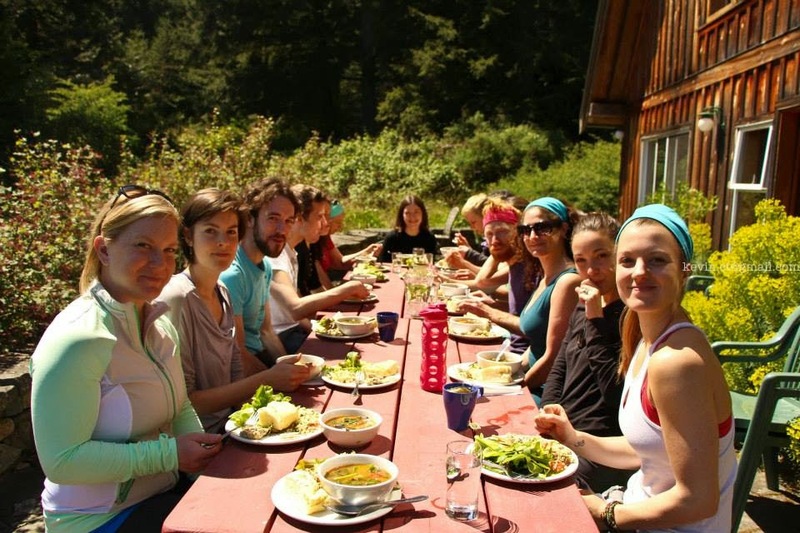 Venture to Salt Spring Island, BC with us and experience a weekend on an organic farm. Look forward to various types of yoga, meditation, Thai massage, intention setting, exploration & play (maybe even a jump in the lake;) Email letsgo@unityretreats.ca to reserve your spot, and visit www.unityretreats.ca for more info. Hope to have you along! 8 Blissful Yoga Classes – Hatha, Vinyasa and Nightly Yin!